For the moment, this mod will be a Dimension and Biomes mod rather than a Story mod, because none of the lore is added in yet(so there's no story) and it also consists mostly of exploration. 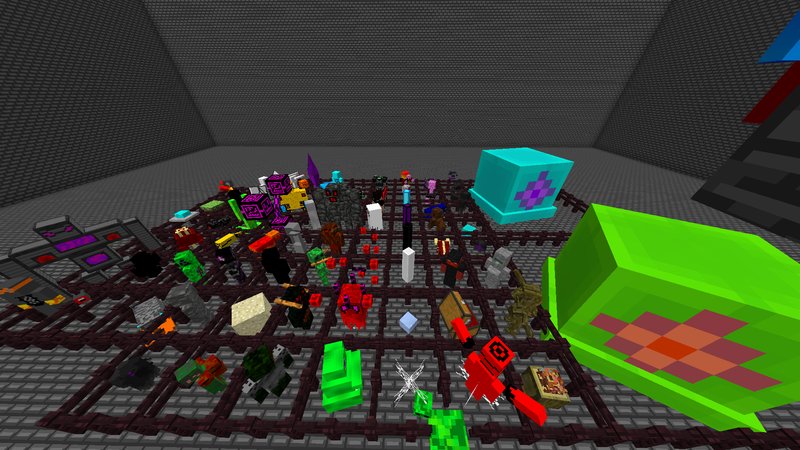 Please note that this mod is a massive work in progress. So much that the lore and story it's supposed to contain isn't even clearly visible yet and that most of the main mechanics like money, skills, NPC's, modules, elements and stamina aren't even works in progress yet...(Meaning I have not started working on them.) I hope you'll stay around to see its growth and maybe to someday see it finished. BEWARE, in this new update, there are new functions and some of them are currently BROKEN and might just very well destroy your computer if you try to exploit them, all right?! By the way, you can still play the mod on survival, but it's going through heavy redesigning so some textures look better and others more... amateur. Events (procedures) are also getting updates and new systems are getting implemented... New blocks are unfortunately not accessible, for most of them and the abyssal corruption does work correctly, but still needs a bit more... smoothing up and more content. 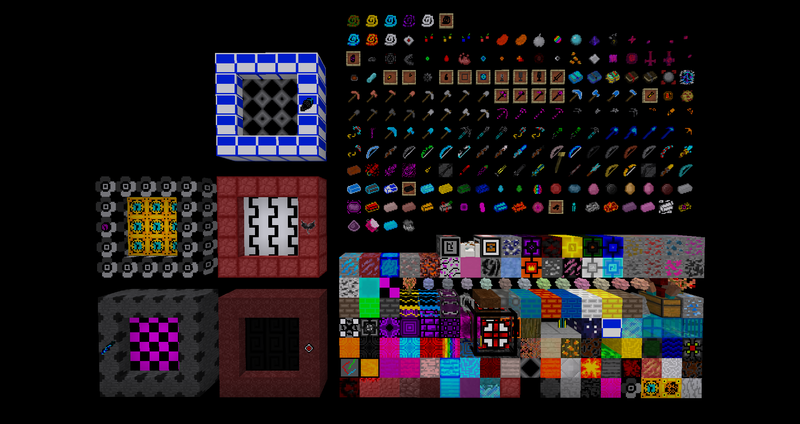 It adds in many, many mobs, blocks, items, ores, tools, armors, bosses and mega bosses, structures, biomes, dimensions, songs(W.I.P, my composer is new to this stuff, so yeah. You can expect upgrades or remixes in the future...), plenty of mechanics, dungeons, intelligent mobs and new sound effects unique to some monsters(W.I.P.). Personnaly, my favorite would the mega bosses, because they include multi-stage bosses and I think those are cool. A really, really, REALLY smart spreading block that you could actively fight against, (ex: corrupts any blocks except it's own and bedrock or portals, summons monsters if it's in need to push you away, give away your position to other buffed monsters when they're in the biome, build a bridge over gaps that would potentially slow it down or to reach isolated structures and to upgrade them (make them more epic and difficult or take possession of them.)) Mega structures, more bosses, the story and lore, mechanics and better songs(Though I think they aren't bad, actually they're pretty good for someone new to the thing.) Also, don't forget fleshed out dimensions (that have many functional biomes, ores and mechanics) and many new possible secret interactions between multiple blocks/items. The implementation of boss mechanics and patterns and even animated 3D blocks. Animated bosses, custom giant dungeons and improved dimension generation... and easter eggs, maybe (: Up to you to find them all... + NEW SONGS!!! WHOOP WHOOP! If the link doesn't work just copy paste it. -Processed steel : metal that looks smart? I didn't know metal could have an IQ of 300? -Proctanite : flaming like a quasar gone supernova... even though that's not possible... still! -Berylium : space steel... cool. -Stamina bar will be replaced by a STRAIN chart, doing anything will put a certain amount of strain on your body (using the incoming skills, mining, sprinting, walking, attacking...) and if you strain your body too much you'll start taking damage. -Skill inventory, the skills are currently books, but will soon be changed to be selected in a second hot-bar. The menu is opened using "G"
-Added the abyssal corruption. Includes: abyssal singularity, abyssal corruption, abyssal spawners, abyssal spotters, abyssal fog (3 types) and a dead abyssal singularity. -Processed steel, metal that looks smart? I didn't know metal could have an IQ of 300? -Curser summoner, used to summon the curser's minions. Will soon be deleted and the ability will be given to the Curser himself. Can you use also an image that shows the content of the mod? 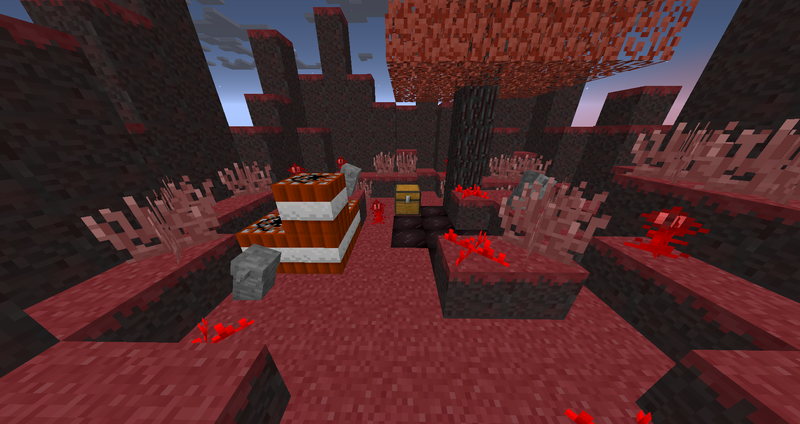 I like the mod, except the new biome the acid biome. It's ugly and there's no propose to it. I think it would work better for an extension to a dimension or the living flesh biome. Sorry for the tough love, I want this to be a great mod because it has great potential. And why is this called the timeline mod? do you have a youtube channel? I would love to see how you made your mod. Thanks for the feedback (even though my comment is late.) I shall consider your idea. 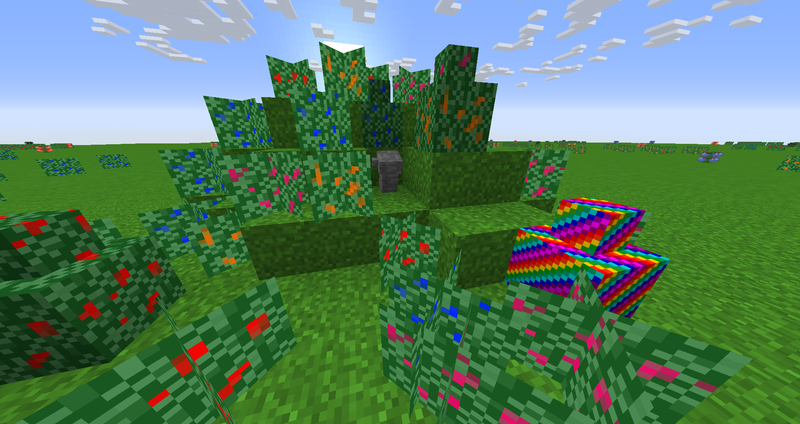 There is a purpose for the acid biome that I havent added yet (sorry) and a friend of mine pranked me and exported this mod when it wasn't finished. I do not have a youtube channel and I do not plan to have one sorry. 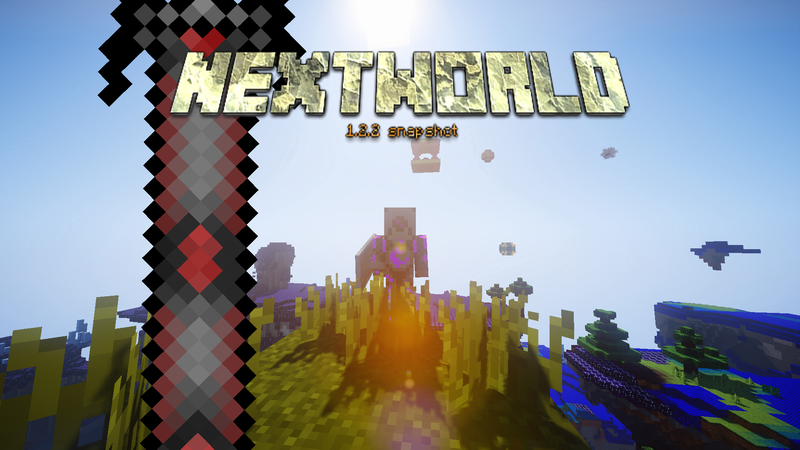 Nice mod, a lot of things added, it gives a whole new objective to Minecraft. Good Job! Thanks, but I'm not done yet! There's still a lot to come that you haven't seen yet! You push the 'Downloads' button at the top of the screen, and then you see a different button that says download and when you download it, you also need Minecraft Forge that is for the version of Minecraft this mod is in, and then just add the mod to your 'Mod' folder in your 'Minecraft' folder, and then just push on the launcher and select the version that is named 'Forge' with a bunch of numbers after it, and then you will have the mod installed and ready to play.